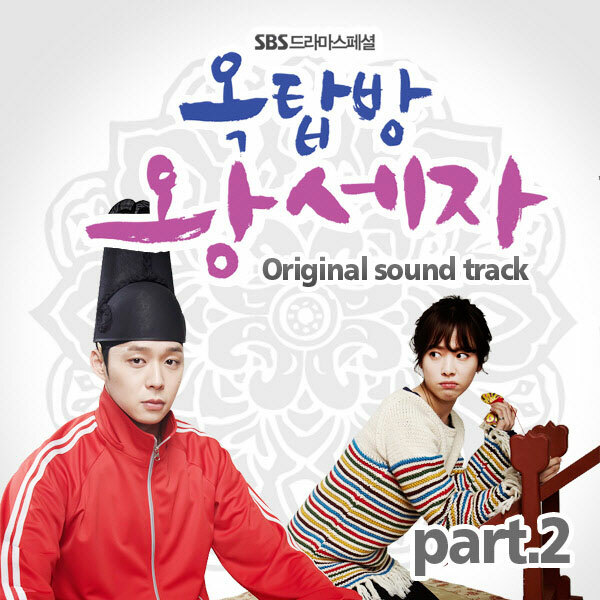 The 2nd OST (original soundtrack) for SBS drama series Rooftop Prince is released on March 29th, 2012. The title of the Rooftop Prince OST part is Happy Ending (해피엔딩). Happy Ending is sang by Jay Park Jae Bum (박재범), and is produced by PLUS (Lee Soo Young, Oh Han Seung, Han Sang Kyung). The upbeat song is also served as the ending theme song for Rooftop Prince. Listen to Happy Enging (해피엔딩) at YouTube.